At Devine Chiropractic we help with a wide range of conditions. Here are some of the most common reasons that patients visit us. After an auto accident your body has undergone tremendous force and stress. The joints of your body have been strained beyond their normal ranges of motion and this can lead to numerous complications. 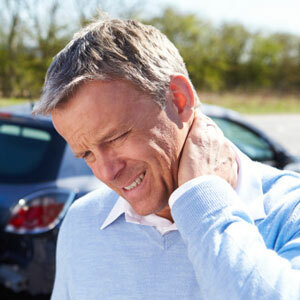 The effects of a car accident may not be immediate and some people may not experience pain. However, the underlying issues from a car accident may lead to headaches, musculoskeletal pain, low back pain, degenerative joint disease and nerve damage in the future. This is why chiropractic care and x-rays are needed to determine if there is spinal or nerve damage right after a car accident. Whether you are experiencing headaches, neck pain from whiplash, back pain or shoulder pain, the goal of our office is to get you back to pre-accident condition and make the process of getting you better easier. Our office will coordinate with your insurance and attorney so there one less thing to worry about. Back pain and radiating leg pain called sciatica are one of the leading reasons that people miss work. Instead of taking pain medications which only mask the symptoms, chiropractic care can get to the source of your problem to improve spinal motion and decrease pain. Chiropractic care works by taking pressure of the vertebra that are causing a pinched nerve, and symptoms of sciatica or low back pain. Our effective chiropractic techniques and treatment will get you back on your feet sooner. 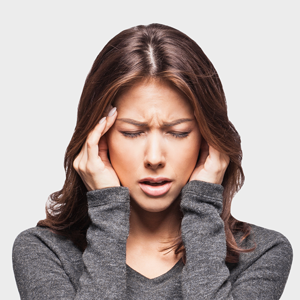 Devine Chiropractic has helped many patients diminish their agonizing pain and tension associated with headaches to get their lives back. Whether you woke up this morning with a “crick” in your neck or have chronic neck pain we can help. We implement techniques to adjust the neck that are effective but are also within your comfort level. Our digital posture screening, posture exercises and ergonomic screening will add to your treatment success. Specific chiropractic adjustments will release muscle tensions, and restore proper motion to your neck. ​Shoulder pain has numerous sources including radiating pain from the neck, overuse, poor posture and injury. We will analyze the movement pattern of your shoulder to key in on the correct treatment plan for you. Our office has had success with the treatment of frozen shoulder, rotator cuff issues and traumatic injury. Don’t let your shoulder problem get any worse, make the choice to get better today. Throughout pregnancy your baby needs a proper supply line from mom and it is critical that there are no impairments during the development process in utero. Maternity chiropractic care is a natural, safe and effective way to enrich the growth of your baby while providing comfort to mom from the aches and pains of pregnancy. We also utilize techniques that can promote the turning of your baby in a non-invasive way, if he or she is breech. Schedule your maternity consultation to help your baby’s development and ease your pregnancy. The birthing process can be extremely traumatic to your infant. From pulling on the baby’s neck to the use of forceps and other medical tools, your baby has already had his or her first spinal misalignment. If left untreated this can create symptoms that lead to sickness. This is why it’s critical to have your infant checked soon after birth to remove spinal impingements that can impair your baby’s health. ​In order to have peak athletic performance your body has to be at its best. By having proper coordination of your nervous system, the body is able to communicate effectively to allow your muscles better functioning. At Devine Chiropractic, we provide specific adjustments that remove nerve interference and increases movement through your joints. This improves motion and reduces the risk of injury. 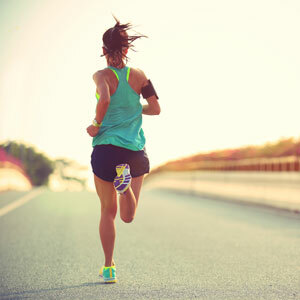 ​We have targeted treatments to help our athletes that are runners, decathletes, crossfitters, golfers, ball players, gymnasts and cheerleaders. With specialized treatments to key injuries these sports cause, we not only correct but will help to prevent injuries and faulty mechanics.